Help educate and engage hospitalized children! YOU can make a difference for the children! 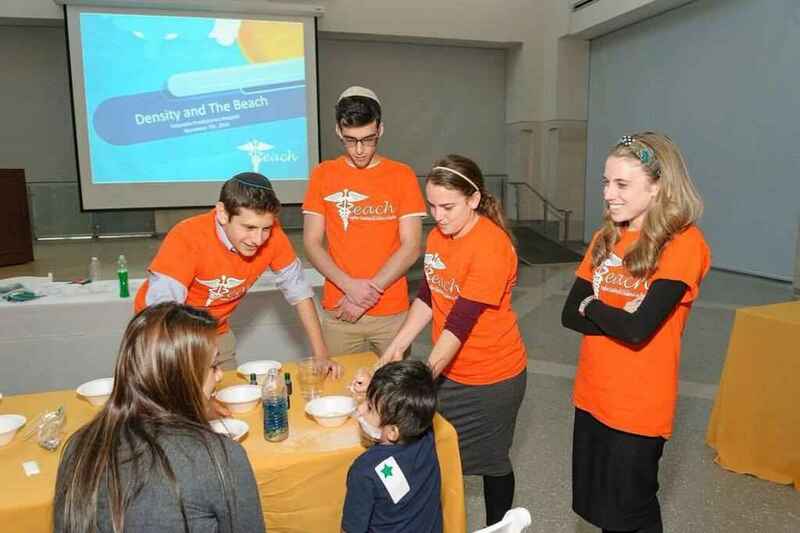 TEACH (Together Educating All Children in Hospitals) is a volunteer run international not-for-profit organization that brings exciting, hands-on, educational programming to children in hospitals. Our mission is to create an outlet for children of all ages to passionately engage with the sciences through the medium of fun, interactive experiments. TEACH has defined my college career and I cannot wait to see what the future has in store for our branch at the University of Michigan! Go Blue! This organization does so much good! In memory of Grama on Mother's Day!